Quite often, young children will flip through the pages of their grandparent’s wedding album and smirk at the fashion decisions and event styling of their dearest relative’s wedding celebrations. To avoid the chances of you looking back on your own wedding photos with feelings of remorse over what you wore, or the overall look of your special day, uncover our tips for a timeless wedding ceremony. As Yves Saint Laurent says, “fashion fades, style is eternal”. Choosing to wear a dress (or suit) that is ‘trendy’ may make you look great in present times, but maybe not so much in retrospect. Aim to stick to the classics if you’re wanting to ensure that your wedding is as timeless as the love you share with your partner. For the bride, wear minimal amounts of jewellery and accessories, as well as stick to more natural tones in makeup. For men in the wedding party, ditch the brightly coloured socks! In choosing fabric for your wedding attire or to decorate your ceremony surroundings, it is recommended that you decide on material that does not rely on trends or short-lived fashion fads. Silk, satin, lace and chiffon are enduring preferences to utilise for wedding attire and decorations. As previously noted, your best strategy to avoid looking back on your wedding photos with remorse over what you wore, your hair and makeup, or your ceremony decorations, is to keep things simple. When choosing the colours of your wedding theme, try to pick out neutral colours or cooler tones. A soft colour palette will look great in your photos and you will still be able to add some accessories, such as flowers or natural textures, without the risk of your wedding design looking over the top. Subtlety goes a long way with designing a wedding aesthetic that will inspire future generations. Ready to plan for your own chic wedding that you will look back on with a warm heart and a strong sense of accomplishment? Start a conversation with our team of event experts. 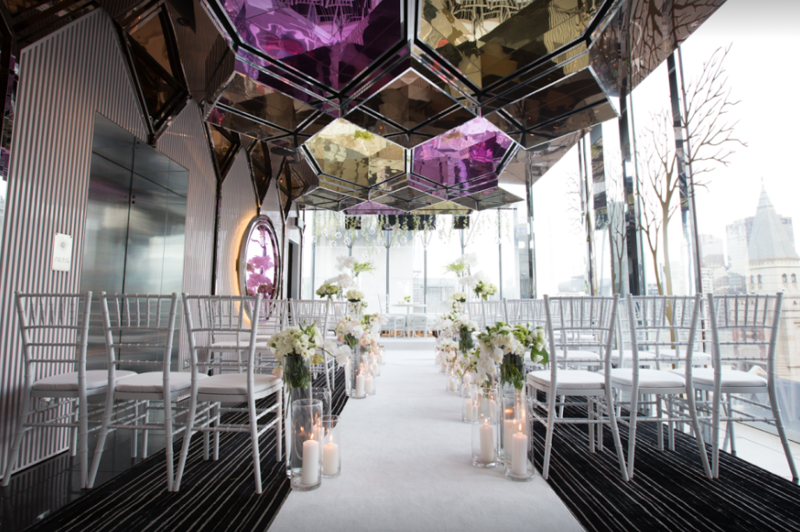 Our selection of breathtaking wedding venues will leave you and your guests with a lasting impression. For a timeless wedding experience that you will look back on with fondness and a light heart, get in touch with us on (03) 8199 3733. We look forward to helping you curate and design your special day!